The Children’s Treatment Centre Foundation of Chatham-Kent received a $25,000 donation from Erieau Wind LP and East Lake St Clair Wind LP owned in partnership and operated by ENGIE Canada Inc. towards the Butterfly Building Campaign. The funds will directly support the Audiology Waiting Room and Family Meeting Room in the new facility when built. 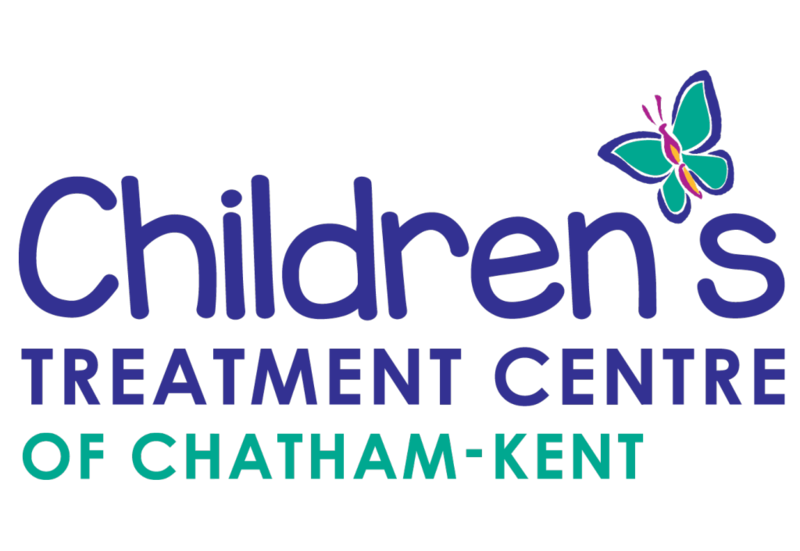 Due to the growing demand for specialized therapy for children with special needs in Chatham-Kent, the Children’s Treatment Centre of Chatham-Kent (CTC-CK) is building a larger, more accessible facility to better accommodate the growing caseload. The Butterfly Building Campaign will build a new 50,000 sq. ft. facility on McNaughton Ave. in Chatham. Since building the current facility 34 years ago, the CTC-CK has grown from serving 224 in 1984 to now serving 3,200 children and youth in 2018- that’s over a 1000% increase in caseload. By 2020, the CTC-CK will serve 4,500 clients- which is 1 in 5 Chatham-Kent children.